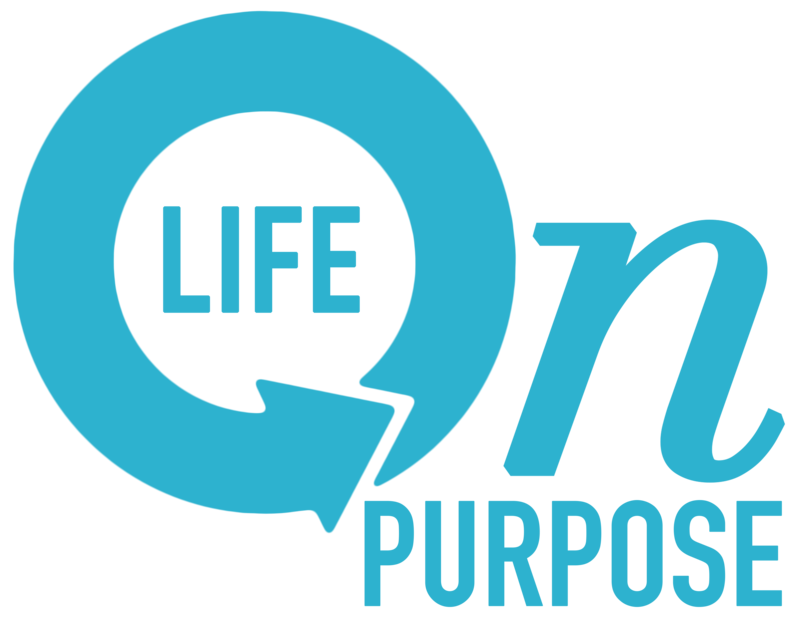 When “stinkin’ thinking meets wisdom…” – Are you living your "Life on Purpose?" The Monday after Thanksgiving, I felt like a fat failure. I’d not worked out in several days and had over indulged in turkey, dressing and a lot of other things. The “black cloud” of the panic to get my double work out in (punishing myself) asap was following me around. At the same time, I had a lot of work to catch up on. It was after all the Monday morning after Thanksgiving week. Fortunately, I’d made the decision a few days before to change my prayer life. Earlier that week I’d been praying my agenda carefully. My lists were a mile long. You know the kind. Lord do this and help me do that…. My prayers were ‘me me me.’ And I felt bad about that too! So I decided to completely quit praying for specifics. My prayer became to have a fresh touch of the Holy Spirit and to be aware of His presence in my life. That was it. I’d read some Scripture, but my prayers became quite simple. So mid morning into my exhausting guilt trip, it hit me! I’d chosen wisely! It was actually wisdom leading me to spend the time with my 82 year old mom who drove 3 hours from Mississippi to be with our family for Thanksgiving. We were plenty busy, but in the quieter moments we just sat and drank coffee. My guilt trip turned into a victory! My “stinkin thinking” was just my own bad habit of beating myself up for not “doing it all.” Being with my mom and the rest of our family was something I’d never get back. Slowing down felt good. Changing how I prayed changed how I looked back over my performance. Suddenly it was a victory instead of a failure. Let your “stinkin’ thinking” meet wisdom. Pray less about “me” and more about “He.” It sure helped me to see things in a fresh perspective. Previous postNew in November, Un-thanksgiving! Next postIf words have power, then put them to work!